We have decided to mention a few individuals(present and past) who we would like to recognize for their exceptional humanitarian and individual achievements not just relevant to their race, but to mankind in general. Some of these individuals are not as popular as the others, but their efforts and achievements has outlived themselves, hence our recognition of these ICONIC HISTORIC BLACK PERSONALITIES this black history month. Halle Berry-The first and only African-American Actress to have ever won an Award for Best Actress in the Academy Awards, for her role in Monster`s ball 2001. 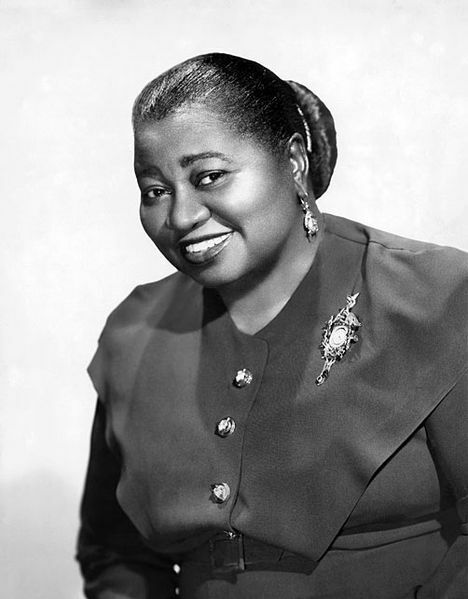 Hattie McDaniel was the first African-American woman to win the Academy Awards, and also won best-supporting actress for her role in the popular 1939 movie GONE WITH THE WIND. She was also a professional singer-songwriter, comedian, stage actress, radio performer, and television star; she was the first black woman to sing on the radio in America. 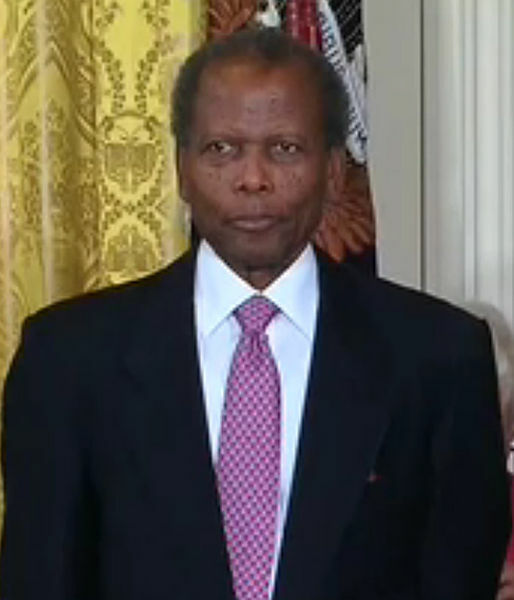 Sidney Poitier: Sidney Poitier was born on the 27th of February 1927.In 1963; he became the first African-American actor to win the Best actor award at the prestigious Academy Award for his role in lilies of the field. Nelson Rolihlahla Mandela was born on July 18, 1918 in Transkei, South Africa. 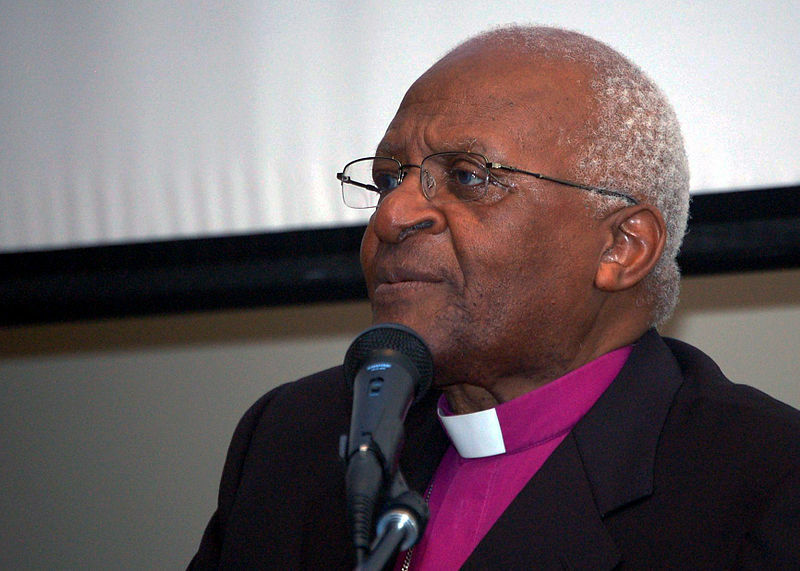 He became actively involved in the anti-apartheid movement and joined the African National Congress in 1942. For 20 years, he directed a campaign of peaceful, non-violent defiance against the South African government and its discriminatory policies. In 1994, Mandela was inaugurated as the country’s first black president. Desmo nd Mpilo Tutu was born on October 7, 1931 in Klerksdorp, South Africa He is well known worldwide in his fight against racial discrimination and dedication to using religion as a powerful tool for advocating racial equality in the 80s. Ken Saro-Wiwa:(10 October 1941 – 10 November 1995) An environmental activist from Ogoniland in Delta State, Nigeria who was popularly known worldwide after his public execution in 1995 for fabricated charges against him due to a “conflict of interest”, whilst staging peacful protests against the effects of oil spillage in the Niger Delta. His popular quote was “I harbour the hope that in founding the Movement for the Survival of the Ogoni People, in empowering the Ogoni people to fearlessly confront their history and their tormentors non violently, that in encouraging the Ogoni people to a belief in their ability to revitalise their dying society, I have started a trend which will peacefully liberate many peoples in Africa and lead eventually to political and economic reform and social justice”. We recognize his bravery, outspoken quality and struggle. Barrack Obama: Born on August 4, 1961, in Honolulu, Hawaii, Barack Obama is the 44th and first African-American president of the United States. He was a civil-rights lawyer and teacher before pursuing a political career. He was elected to the Illinois State Senate in 1996, serving from 1997 to 2004. 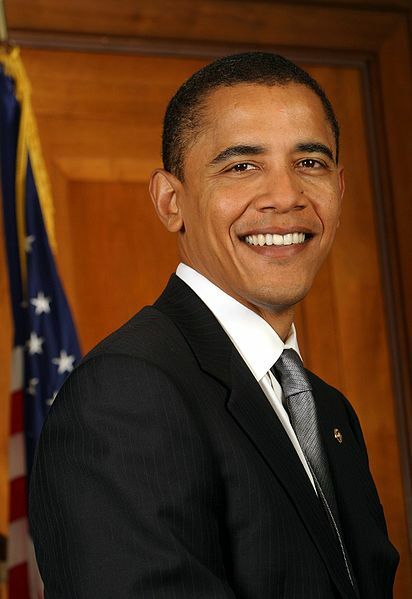 He was elected to the U.S. presidency in 2008. President Obama continues to enact policy changes in response to the issues of health care and economic crisis. Mary Seacole: Was born in 1805, Kingston, Jamaica to a Scottish father and a Jamaican mother. She was well known for her part in the Crimean war were she used herbal and traditional methods learned from her mother, to treat soldiers from both sides, as well as her treatment of cholera in Panama. Her exemplary efforts and sacrifices during the war were clouded by racial prejudice hence not formally recognize for a long time. 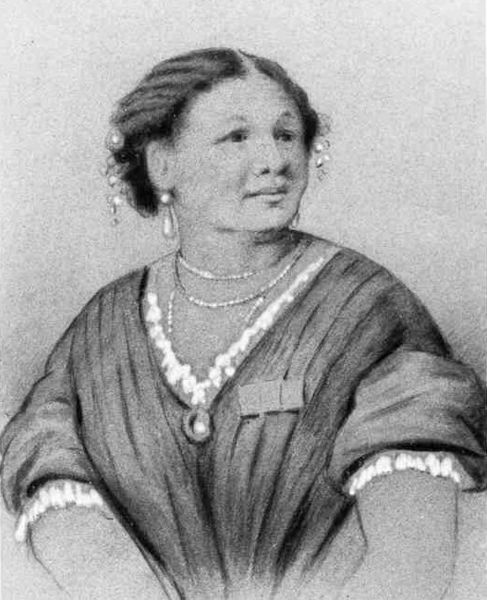 We would like to recognize Mary Jane Seacole as an iconic woman this black history month. 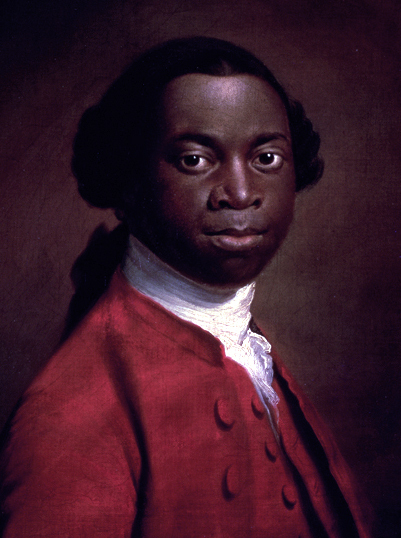 Olauda Equiano was born in approximately 1745 in what is now Nigeria. He recounts in his autobiography called The interesting narrative of the life of Olaudah Equiano or Gustavus Vassa , the african first published in 1789 where he descirbed how he was kidnapped from Africa as a child and sold into slavery. 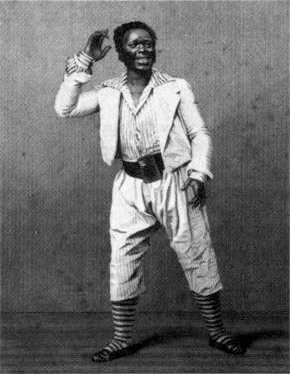 He later became an abolitionist and his account considered the originator of a slave narrative. What are we doing to make a positive difference in the society we live in? What do we want to be remembered for? Wherever we find ourselves, whoever we are and whatever we do, let us endeavour to leave a positive legacy…who knows, in years to come, someone might be writing about you.